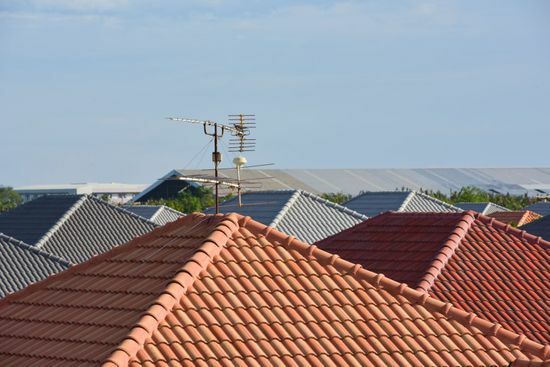 With regular maintenance and comprehensive repairs from us, you can rest assured that your roof is delivering the protection that your property needs. 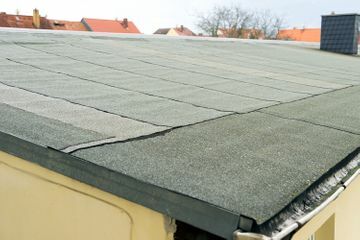 When your existing roof is showing signs of wear and tear, don’t take the risk of your property being damaged; call upon B P Roofing to install a new roof. It takes an enhanced skillset for a roofer to competently complete work involving flat roofs. Rest assured that we have the skills to expertly install flat roofs. 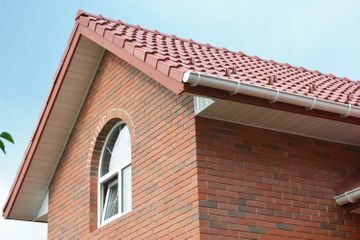 Rooflines are made up of many parts, but the fascias and soffits are crucial to supporting your roof. We install fascias and soffits made from quality uPVC. Without a strong and durable roof, your property is vulnerable to damage caused by storms and inclement weather. For first-class roofing services, get in touch with B P Roofing. Based in Ramsgate, Thanet, our roofing company delivers services for domestic and commercial clients, ranging from repairs to new installations. For more than 30 years now, our roofers have maintained a high level of workmanship and take pride in delivering bespoke services tailored to meet the customer’s needs. 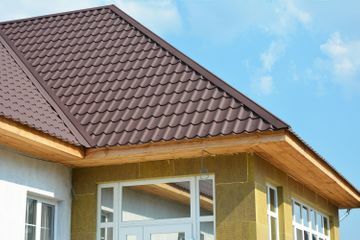 Contact our roofing company now, in Ramsgate, Thanet, to acquire the assistance of our roofers.